Well damn, I can't believe it's been 10 years since I started this blog. That's kind of amazing. And well, a little sad. Damn I feel old. 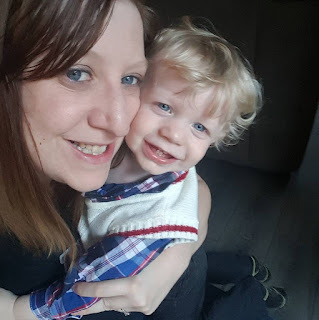 I popped onto the blog just to check out if anyone even reads this old thing - and here I see that my meager 10,000 page views has exploded into over 400,000 page views! That's nuts! I guess after a year or two of not posting - and over 10 years of intermittent blogging that it's time for an update. As for my life and career path, my writing took a bit of a detour for a while. To be perfectly honest my book became more popular than I even had imagined. It's by no means a best seller but once I started selling copies to people I didn't know around the world I was shocked. I stopped writing for a while for a mix of reasons - being busy, being happy (and less angry which to me was fuel for writing), fearing judgment from friends and one particular scathing review that was written by a former friend. To this day the reason for the review/attack is unknown. Alas, it still sat with me for a while, festering deep down, making me question my writing "style." But let's face it, I'm a blogger, I write what I feel and write in the manner in which I would say it. I'm not a novelist. I'm not writing War and Peace (with Zombies). I'm writing a blog. 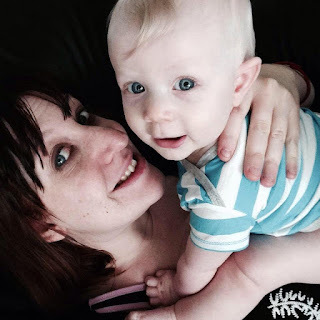 A blog of my innermost (and sometimes neurotic) thoughts. Well, let's be honest, very often neurotic thoughts. I guess what I'm trying to say is...I think about 10 years, it's time for me to finish that "sequel" to my first book. 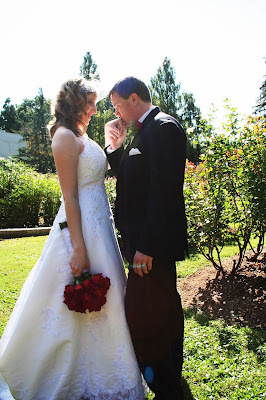 Telling you all about my journey from dating to relationship to marriage to motherhood. Some how, some way I will find the time to do it - even if it's bit by bit. And hey, it's only taken like six years - I'm already ahead of J.R.R Martin! If anyone else does happen upon this blog, thank you very much for visiting. I hope that I will have some fun and exciting news for you soon. And I promise to update more than once a year. Wow, it's been forever (and a day) since I updated this blog. So, that being said - it's update time! As of today, I'm 31 years old and very happily married (for two years in October) to a lovable board game geek of my very own. 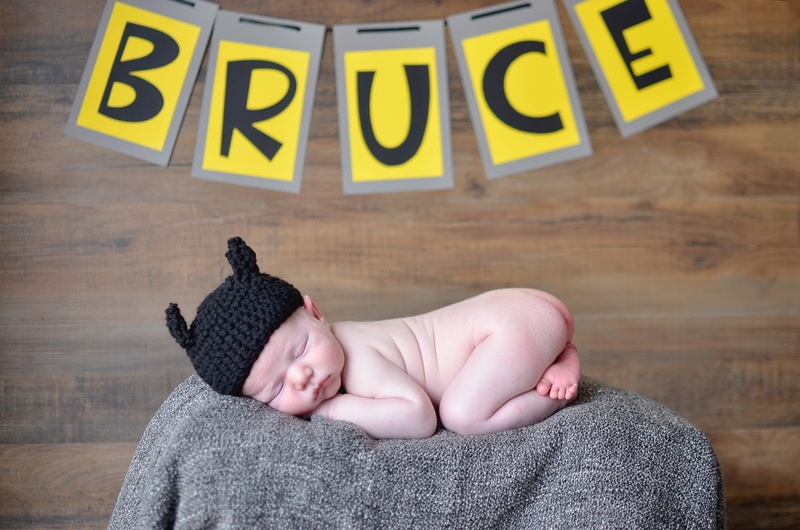 We have a eight month old son, Bruce, whom we welcomed into the world on January 29th, 2015. That's all I have for now - stay tuned! I guess this means I can write the sequel to my first book now, I finally met Mr. Possibility! I'm 28. Blonde Hair. Blue Eyes. I was celibate for 1000 days because I was on a search for Mr. Possibility. I never found him. So I traded in my celibate hopes and dreams for a pair of stilettos and a cute dress.